Al For eighteen years, our software and our services have been taking care of optimizing market operations for our clients. When you scroll down, you’ll find the stories of some of our customers whom we’ve been proud to work with. Our customers are always B2B companies, but in terms of size we’ve seen it all: from large global corporations to ambitious SMB players. If you find yourself reading our experiences and wondering what we can do for you, don’t hesitate to contact us and we’ll set up an appointment! ‘Active partner management’ means that Propulsion contacts Microsoft partners and helps them develop as much as possible in the field of Microsoft Cloud products. 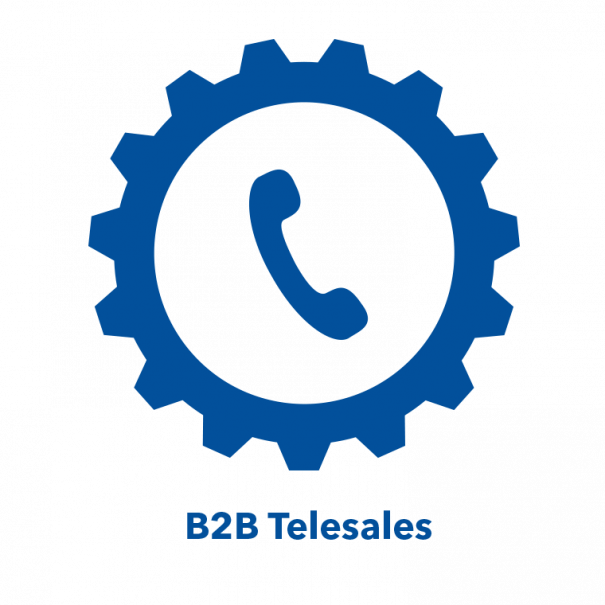 Propulsion analyzes available data regarding sales, past interests, and reactions in previous conversations to segment relevant partner groups, and then approaches them in a granular fashion via phone or email. Propulsion creates new target groups, builds strong partner contacts, and strengthens the existing partnerships for Microsoft. We’ve helped Microsoft Netherlands excel in both partner satisfaction and sales figures for three years. Over the past three years, Propulsion has mapped millions of sales for Microsoft, created tens of thousands of leads, and filled dozens of webinars. Collaboration between ABN Amro and Propulsion began in 2005. 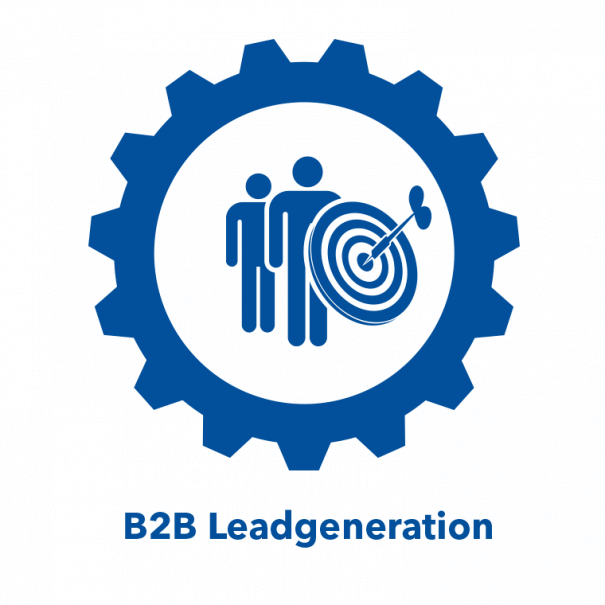 Through the Your Business Banking contact center, leads are generated, and appointments are made for advisors. Propulsion Appointment Planner software is used to plan out these appointments in an efficient manner. In 2015, the Equity Derivatives department of the bank also started using our software. Appointments are allocated in such a way that they are spread evenly across different advisors. Thanks to the tools for reporting and insight, ABN is able to monitor agenda filling at all times. In 2015, Lenovo started a collaboration with Propulsion to begin expanding its Benelux partner channel. The aim of the expanded channel was to better inform Lenovo resellers about new products, promotions, and events that Lenovo was launching in both the Netherlands and Belgium. In 2015-2016, the Lenovo Channel Activation Program that Propulsion ran was the most successful of its kind in all of Europe. Propulsion collaborated with Capter to build an online appointment mechanism to facilitate appointments between insurance advisors and clients for the company Nationale Nederlanden. The process is simple: a client receives a targeted email, which contains a link to a landing page where they can immediately book an appointment. In the background, the Propulsion Appointment Planner Software’s option generator automatically weighs client preferences with advisor availability. The option generator presents the client with the best times for appointments, which they are free to choose. Once a choice is made, the system automatically takes care of all the logistics around the appointment. Every day, consultants from the childminder agency Krokodilletje hit the road to attend appointments between childminders and parents. To efficiently plan these appointments, and to come up with an effective schedule, consultants needed to combine the information about both the meeting locations and travel time involved. With Krokodilletje growing fast, this issue was becoming a logistical challenge. In 2015, Krokodilletje began using the Propulsion Appointment Planner Software in order to keep making appointments quickly and effectively. Our software offers the booking agents appointment slots that are automatically optimized for efficiency. 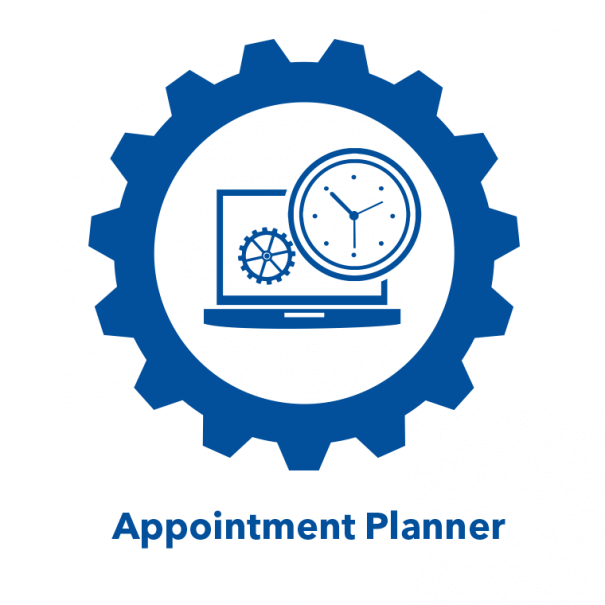 When generating appointment slots, the Propulsion Appointment Planner Software automates an (otherwise difficult) manual process of connecting data regarding location, existing appointments, and consultant availability. Thanks to our software, Krokodilletje is now able to plan more appointments per day on average, meaning both bookers and consultants can use their time more effectively. In late 2014, Oracle approached Propulsion with an issue they’d been having. Their own lead generation on the Fusion product group didn’t go as planned; the pipeline was getting empty, and they were unsuccessful internally in getting the project going. Fusion is a complex project group consisting of products added to Oracle through acquisitions, such as Customer Service solution RightNow, Campaign Management solution Eloqua, and Social Media Listening solution Virtue. 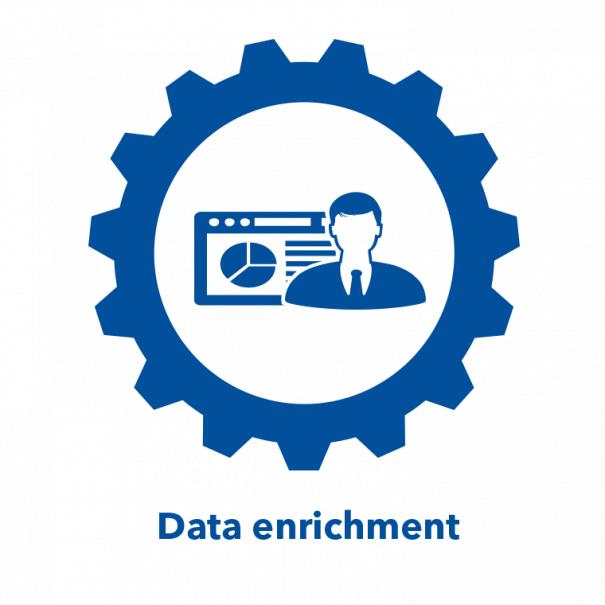 After a data enrichment process, through which contacts and relevant themes were found, Propulsion started the market operation. By working patiently, flexibly, and through online and offline channels, Propulsion succeeded in finding the right route to the market. Our willingness to test and adjust played a decisive role in the success of the campaign. Propulsion has sought out—and found—the route to the oil and gas market in Europe for a reputable ICT-security company. The company wanted to carry out research to see if the oil and gas market was a market they could move into. Propulsion, in collaboration with their business partner Prospectory, developed the proposition for this specific market and subsequently tested this proposition in practice. Through desk research, and the use of Propulsion tools such as Extractor, the starting list that the company supplied was enriched at the outset into a complete target market for companies within Europe, complete with relevant contacts and their data. Through patience and perseverance, Propulsion subsequently found the right way to contact the new target market. The research carried out by Propulsion has led to the scaling up of several target markets and confers within the ICT Security company. Propulsion provided Rotterdam-based company ZIEN24 with an online appointment-making mechanism to more easily plan meetings between real estate agents, homeowners, and photographers. ZIEN24 offers innovative home presentations, which requires photographers to make appointments all over the Netherlands. At ZIEN24, the real estate agents are the client, meaning they are given access to a client portal. This portal is synchronized with our Appointment Planner, which allows the two systems to work together to reach the best possible result. In the portal, the client can make an appointment at a homeowner’s house with a photographer using the Appointment Planner software. When providing possible timeslots for such a meeting, the software automatically takes travel time, existing appointments, and required skillset into account. Among others, ALSO, Insight Enterprises, Ingram Micro and Copaco use the Propulsion lead management module to manage follow up on newly developed leads. 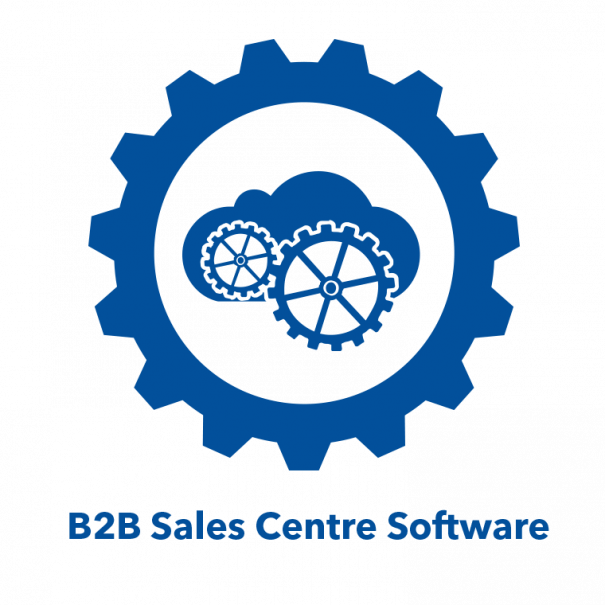 The workflow is like this; The new business Sales Center (in this case Propulsion) creates new business relationships and business leads for these ICT distributors. 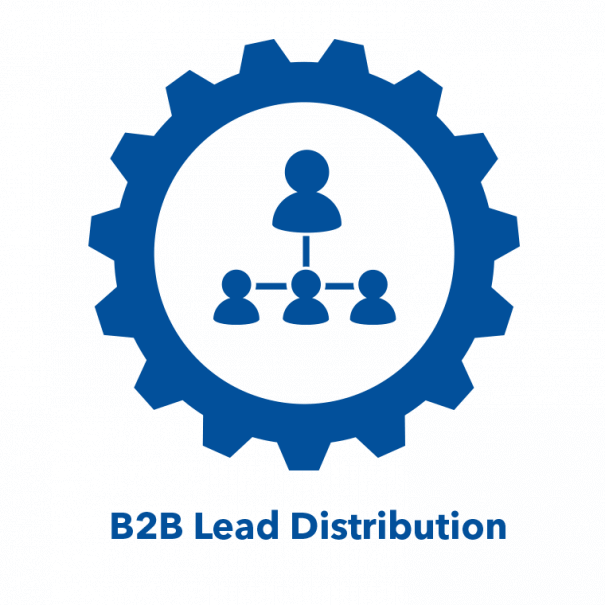 These leads are automatically distributed/ offered to the corresponding Partner Account Managers within the individual countries. 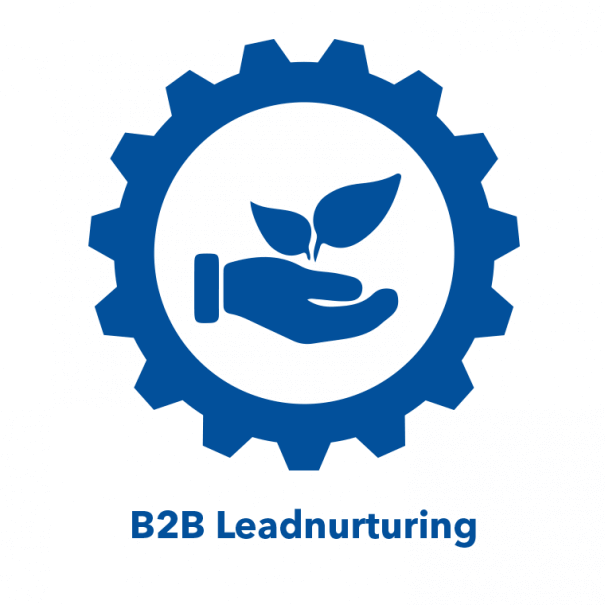 This approach gives great understanding at EMEA Marketing and Partner Manager level of the follow up and next steps concerning these leads within their own organization. This way all countries are being managed in a comparable manner through one dashboard. 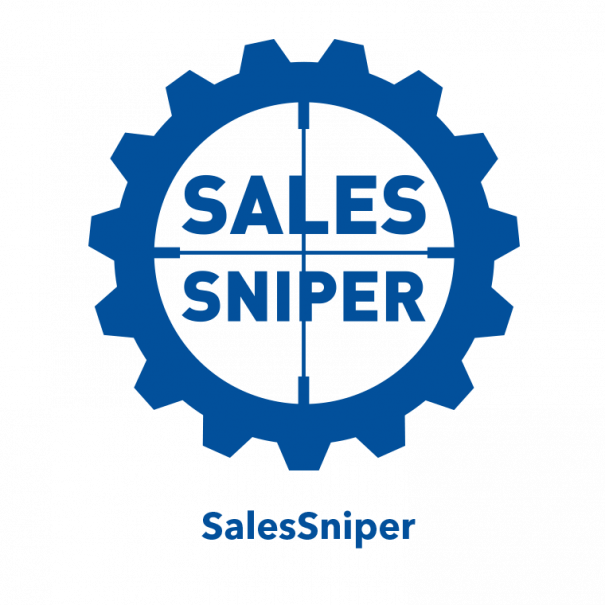 Follow up and tracking of leads happens promptly. In case this solution appeals to you, do not hesitate to contact us for further information.